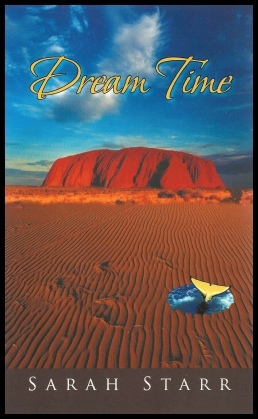 Dream Time in paperback or Ebook is available to order from any good bookshop, alternatively click on one of the buttons below to order on-line. It is the 1970's when Rachel takes a gap-year from university. The world is reaching towards improbable peace while Rachel finds her own inner conflicts in Australia. Stranded at the monsoon end of the continent she tries to study, but her life soon becomes like a nightmare. Trapped with her memories she dreams of escape. She learns how the ancient Aborigines lived a secret walking dream, living in harmony with nature and the Earth. But old scores are waiting to be settled and it could be Rachel who has to pay them. Will she wake in time to remember who she really is and why she has been led to this strange new world? She discovers her ancestral link to the past, and how a whole culture was betrayed. Is her destiny cursed, or can miracles really happen if she follows the Dream?